Sparklike is happy to announce that they started doing collaboration with Mr. Prashant Bagkar from Pulsar Technologies. With Mr. Bagkar’s over 22 years’ experience within the glass industry, he was an excellent choice for Sparklike Distributor in India. “We at Pulsar Technologies are very excited about our collaboration with Sparklike Oy. 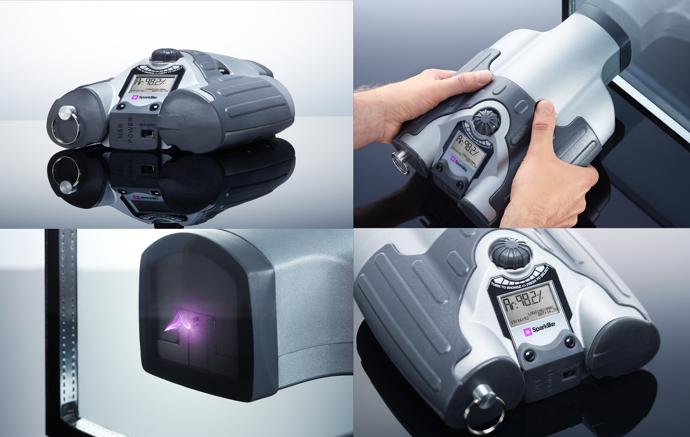 Sparklike Handheld™ device is a quick and easy way to analyze the insulating glass gas fill without breaking the unit or having any extra components inside. Therefore, this device will allow the growing Indian insulating glass market to meet the quality requirements of Western countries, but at the same time to guarantee the production quality for standard double glazed insulating glass units also for our national market, " Mr. Bagkar says. "I believe that this collaboration between our companies will be greatly beneficial for us both," Mr. Bagkar continues. Sparklike Handheld™ devices are based on Sparklike’s patented and proprietary technology. The device is portable and battery operated, thus being practical and quick to use with a measurement time of 2 seconds. Technology is based on plasma emission spectroscopy, where a high voltage spark is launched in the insulating glass unit's cavity causing a light emission which is observed and analyzed further. 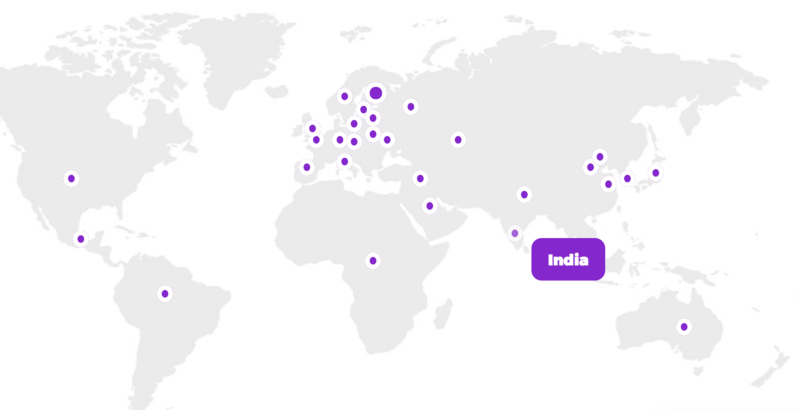 Since year 1999 Sparklike has sold over 1600 devices worldwide. 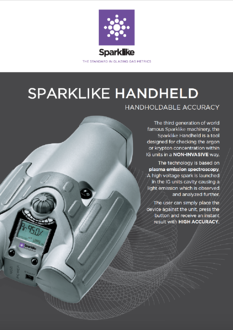 Sparklike Handheld™ has become the industry standard for non-destructive measurement - and used daily by world leading insulating glass manufacturers, window and door manufacturers, testing laboratories, building quality inspectors and construction consultants worldwide. Pulsar Technologies and Sparklike will also be present at this year’s Zak Glass Technology Exhibition 2017 in Mumbai in December, where Sparklike Handheld™ device is available for testing at stand number GD3a. The stand will be shared with AYROX SCRL, who is Sparklike Distributor in France, Benelux countries and Turkey.